I'll even go one step further and give you a workout to do the day before Thanksgiving. As many rounds as you can in 25 minutes. Use Body weight or Dumbbell option on any of the exercises. Don't go to Holiday parties hungry - always eat something healthy right before leaving your house. Don't drink too much - If your going to drink alcohol don't go crazy. Try to stick with low calorie drinks and drink them slowly. Don't Eat Too Many Sweets - I know your going to have SOME sweets this holiday season, but try to limit the number to two a week. Don't Skip Out On Exercise - The best way to BATTLE the extra calories this season is by hitting the gym two to three times a week or at least go for a walk after dinner. Don't Miss This Deal - I'm giving you the answer to your holiday weight gain problems with this 28 Days for $79 Deal. Let me help you stay accountable over the holidays. "DON'T LET THE HOLIDAYS DO HAVOC ON YOU THIS YEAR!" 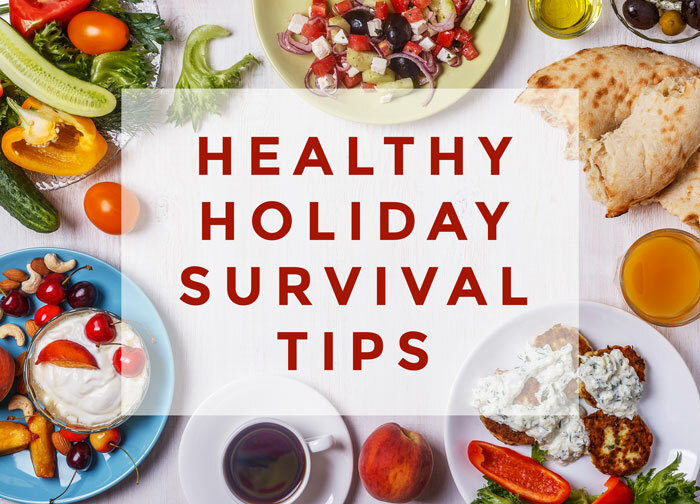 Before you know it, you will be heading out to holiday parties, having family over, and being tempted by fatty holiday foods! How do you want to look and feel this holiday season? Do you want to look AMAZING? Do you want to show up at these parties feeling amazing! Do you want to have all eyes on you? Let me help you get there with my 32 Day "HECTIC HOLIDAY" program. Starting on Thanksgiving - Thursday the 23rd! This program will not only get you to shed weight but you will also develop better eating habits that will carry over into the holiday season. We all need that! 1. This is a 32-day program, starting on Thanksgiving Day and finishes on Christmas Eve (December 24). It's open to both men and women. 2. 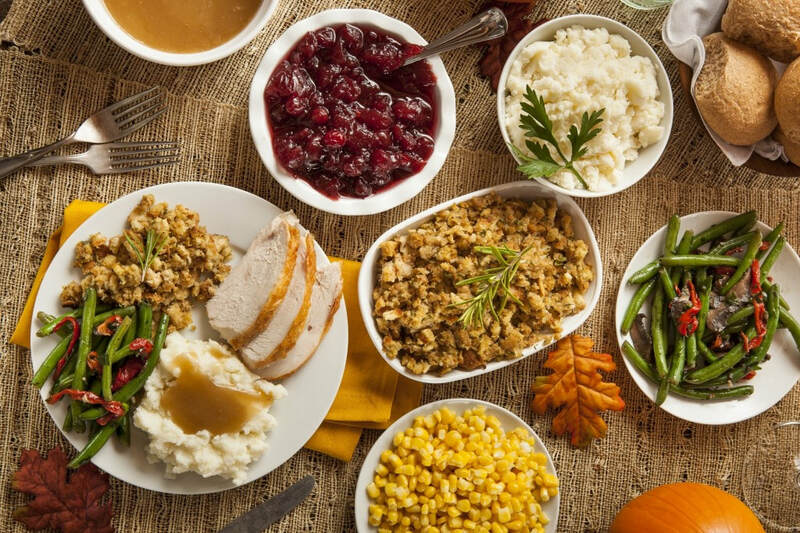 We'll start with a reward meal on Thanksgiving Day (but you'll need to earn it with a workout!). 4. Workouts will be about 30 minutes with options to do more if you'd like. Again, perfect for the busy season when your time is at a premium. 6. It is helpful to have pedometer or a pedometer app on your phone. You may be asked to track steps on some days. This is optional. Fitbits and other activity trackers work great too! 7. You'll receive daily motivational and reminder messages from the private Facebook support group. 8. No photo shoot necessary... but you'll look amazing in those ugly sweater photos! Why do it alone? Lets Achieve Success Together. Private group portal via Facebook. 32 Days of Targeted Fat Destroying Workouts to do at home or at the gym! WHY PUT IT OFF ANY LONGER?!?! Sound amazing? I actually GUARANTEE results, so why not give yourself the body you have always dreamed of with this SPECIAL OFFER! !